After closing FY’2017-18 with all time high sales crossing 6 million units, Honda 2Wheelers India has created new high yet again on Akshay Tritiya – the first major festival of 2018. Honda’s single day retails grew by more than 80% and breached the highest ever mark for the first time ever on Akshay Tritiya. Now more and more Indians are choosing to celebrate festivals with a new Honda two-wheeler. Within the regions, West once again led the festive buying followed by South and Central regions. 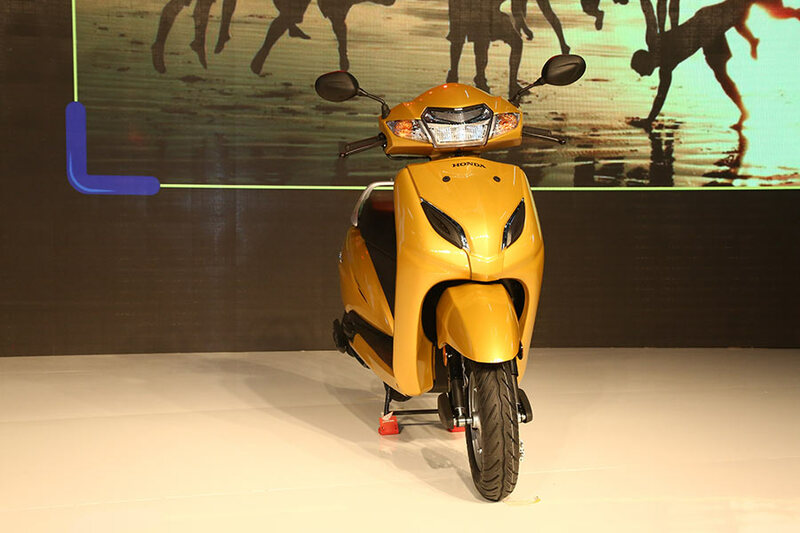 Activa- India’s Highest selling two-wheeler led strong as India’s first choice for festival buying. With motorcycle industry returning to double digit growth for the first time in 6 years, festive buying sentiment was strong across segments. Most popular in motorcycle retails was Honda’s CB Shine – India’s only 125cc motorcycle to make an entry into the Top 3 selling motorcycles of India. Retails of Honda’s ‘Dream series’ of 110cc entry-level motorcycles (CD 110 Dream, Dream Neo and Dream Yuga) grew by a phenomenal 300% plus. Akshay Tritiya being the first major festival of the year, is a barometer of the mood of economy and buying sentiments. What is most encouraging is that retails surpassed our expectations and grew by over 80%. 2018 has firmly started on a positive note for us. This is why, we at Honda are delighted that ever highest number of customers purchased a Honda two-wheeler in the single day of Akshay Tritiya.